Fire prevention week is a time to ensure families have a plan in the event of a fire. Pella Fire Chief Doug Van Gorkom tells KNIA/KRLS News prevention is key, especially as many furnaces are now firing due to cold weather, and he reminds everyone to keep up with maintenance. Additionally, Van Gorkom says everyone should be testing their alarms to make sure they work, and more importantly, wake up those who are asleep, as most fires in the cold months happen in the evening and overnight. 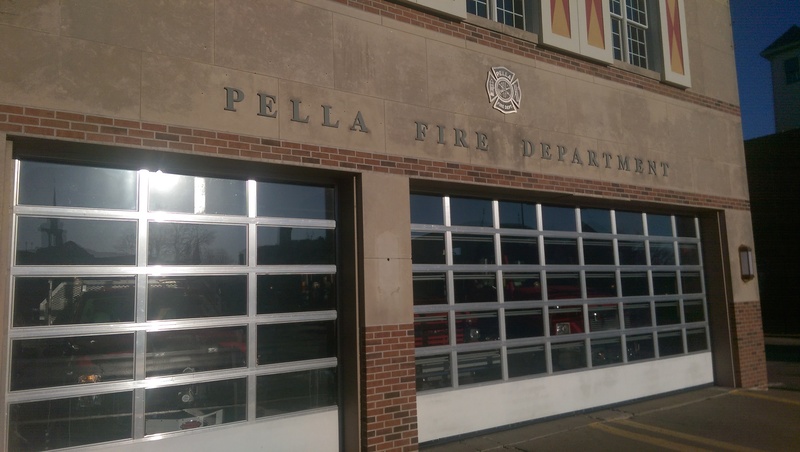 This week, the Pella Fire Department is meeting with local students to educate them about fire safety.